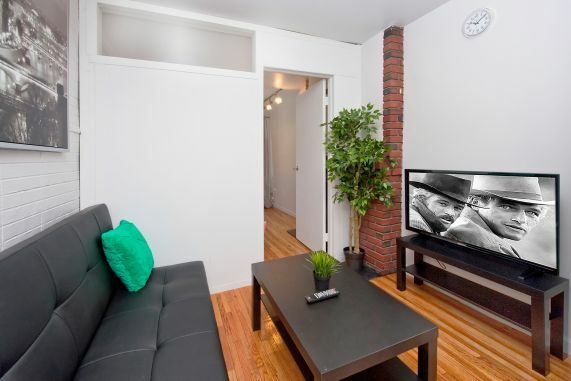 This fully furnished 1 bedroom apartment is located in a pre-war elevator building in the Murray Hill neighborhood. 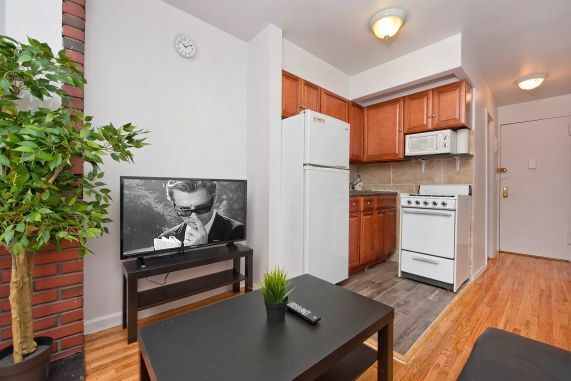 Multiple dining, shopping, coffee shops, and entertainment venues are right outside the door! 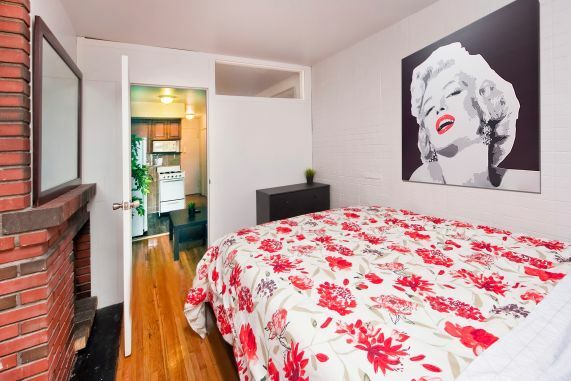 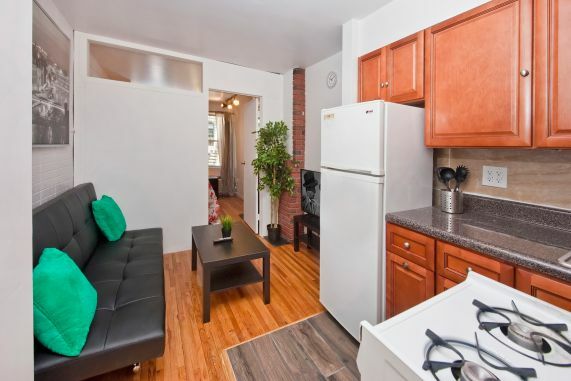 Close to the NYU Medical Center and other surrounding hospitals. 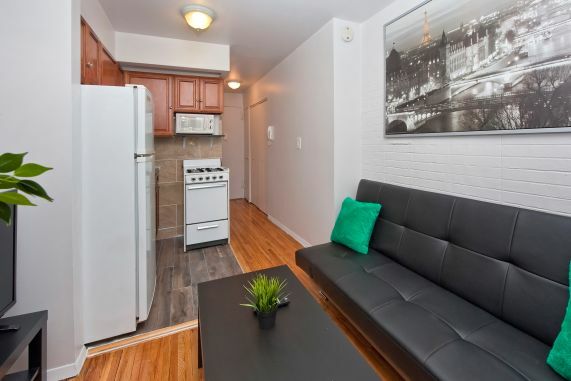 The recently updated interior has a 40" flatscreen TV, a sofa bed for additional sleeping options and two closets for storage. 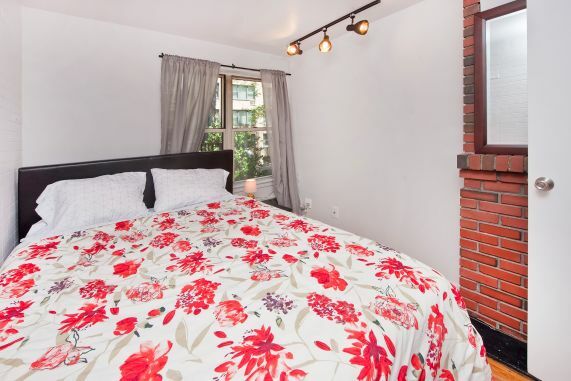 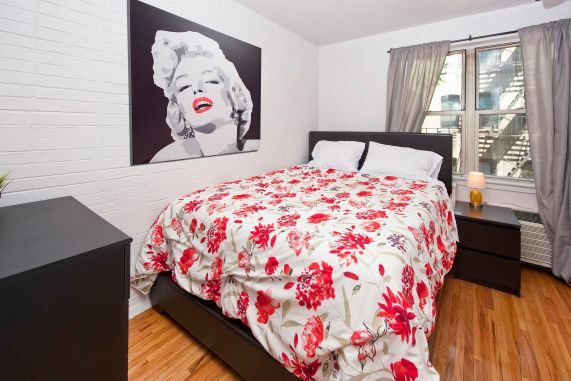 The bedroom has a decorative fireplace, a queen size bed with fresh linens, and a chest for clothing. 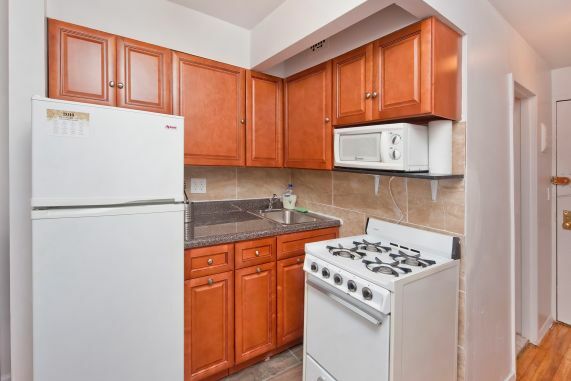 The updated kitchen comes fully stocked with dishes, cups, pots/pans, cooking utensils, and microwave. 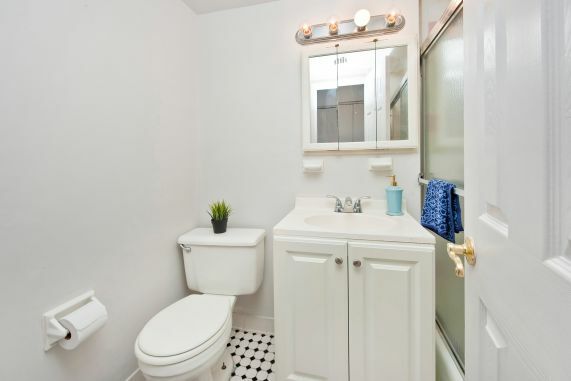 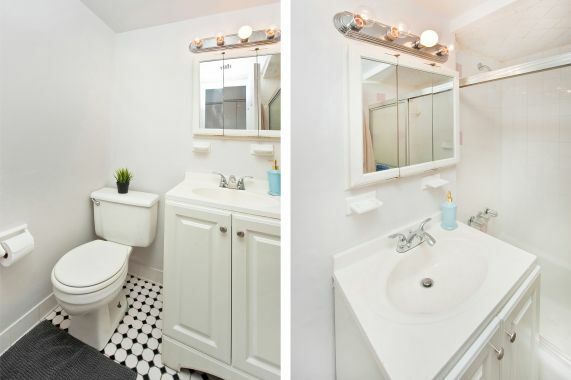 Towels provided for ample bathroom with full-size tub. 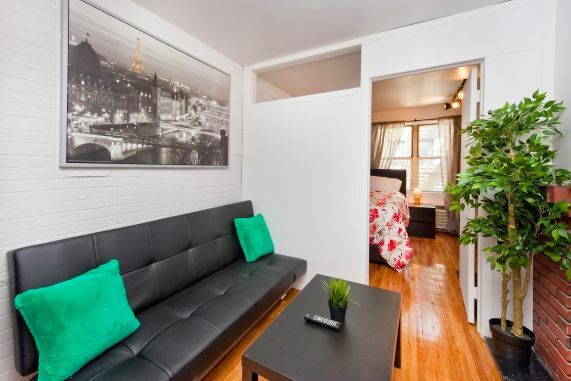 Move-in ready, short or long term lease.